Head over to The Children’s Place and check out their 25% off sale. This sale is going on until 12/11 and shipping is FREE. 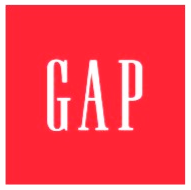 This is a great sale, you can shop online or in-stores. 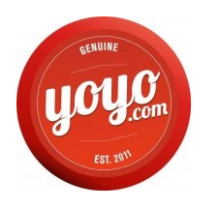 If you’ll be making an online purchases, use code: H7F2011 at checkout. Go to The Children’s Place to print your in-store coupon to take with you. Coupons Dec 9, 2011 in kids · Expired! 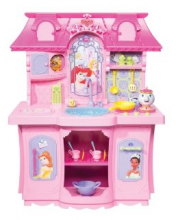 Amazon.com has a Lightning Deal going on right now for the Disney Princess Ultimate Fariytale Kitchen. This is 60% off right now at $59.99, regular price of $149.99. There is only 1 HOUR left on this deal. If you want it head over to Amazon.com right now, grab it. The price will go back up after the hour! 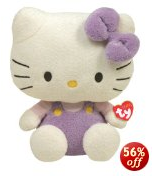 Today’s Gold Box Deal on Amazon.com, is 50% off select Melissa and Doug Toys! 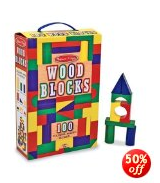 I’ve posted many many Melissa and Doug deals over the last couple years because I love the quality of their toys. If you need toys for your little ones play kitchen, now’s the time to buy. Here are a few of my favorite deals. All of these deals are 50% off and only $10! Don’t forget, you get free shipping with Amazon Prime! Amazon.com has a ton of HOT toy deals for under $5. Plus, most of these deals offer FREE shipping with Amazon Prime! Head over to Amazon.com and check out their “Under $5” selection!